When I began collecting vintage male photographs, it wasn't long before I started seeing many with dogs. And being a dog lover myself, I didn't need much encouragement to start specifically hunting for them. From a tintype of a Mexican soldier holding his Chihuahua to the sailors of a WWII submarine chaser and their mascot Oscar to formal studio portraits of dignified gentlemen and their dogs to numerous snapshots of boyhood companions, I was amazed and pleased at the variety I discovered. 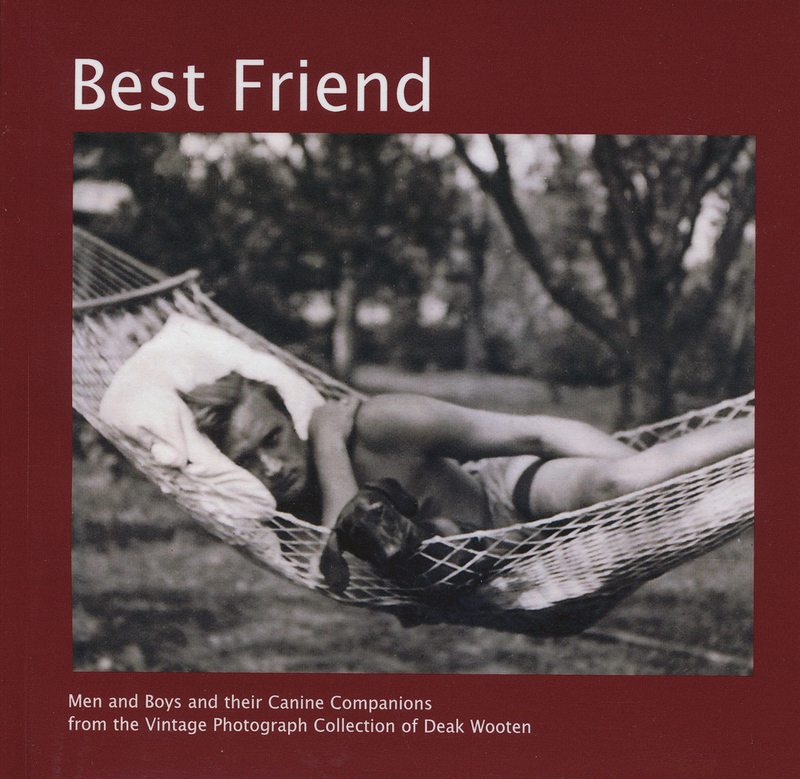 In this book I have gathered together the vintage dog photographs I’ve collected to date. To be sure more will join my collection over time. We often talk of dogs being man’s best friend, but it really goes both ways. If nothing else, these photographs reveal the mutual bond of companionship and affection that all of us who love dogs intuitively feel. In recognition of this mutual bond I have titled the book simply Best Friend.